Love these stars Jodie, what a great effort! Wow Jodi. You sure have been one busy gal. 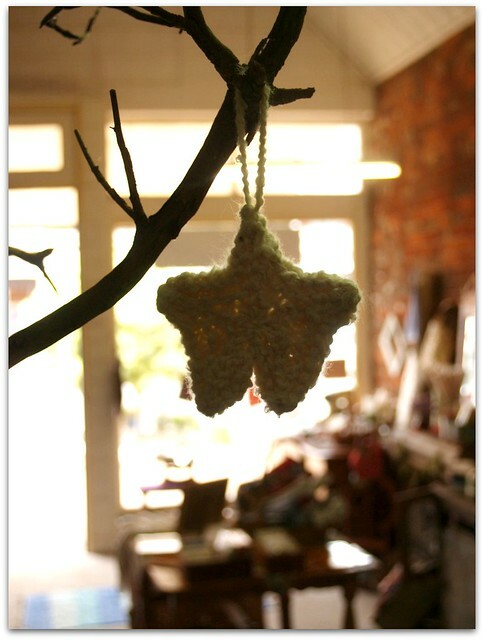 How wonderful to be making stars to donate for Christmas. I am sure they will brighten someone's holiday. Good job! At work I have organised a Toy and Book drive for The Smith Family appeal. The children and I have been shopping for those children in need and am loving that they are thinking and using their pocket money for children less fortunate than themselves. Love the stars, what a cleaver idea. Wow Jodie thats an awesome amount of stars! I send crochet squares to SIBOL where Mrs Twins joins them all together and then at this time of year all the blankets are delivered to the nursing homes.